Here you can download Google Contacts 3.0.6 APK for your Android phone. 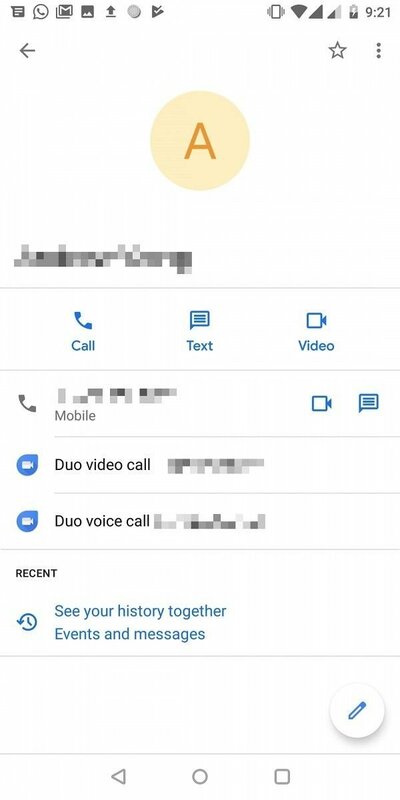 Google has now finally rolling out version 3.0 of its Contacts app for Android OS, and it packs something new. The latest version of Google contacts has brought with it a Material Design. 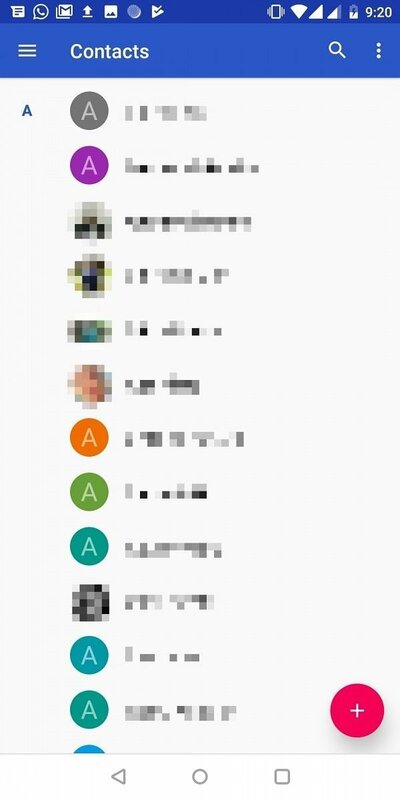 The new-look Contacts app has now tossed aside the blue accents of the previous version and now there are more whites. It also adds wireframe icons rounded corners to boxes. While this isn’t a radical redesign, the new Contacts app is getting updated to Google’s more modern Material Design look and losing what color it had previously. Sometimes we have to go back to basics. Gmail, Maps, Drive, Photos is fine, but the most basic applications developed by Google, and the most important of a smartphone, are still the Contacts, Messages or Phone applications. That’s probably why Google has updated its Contacts application with a brand new interface. 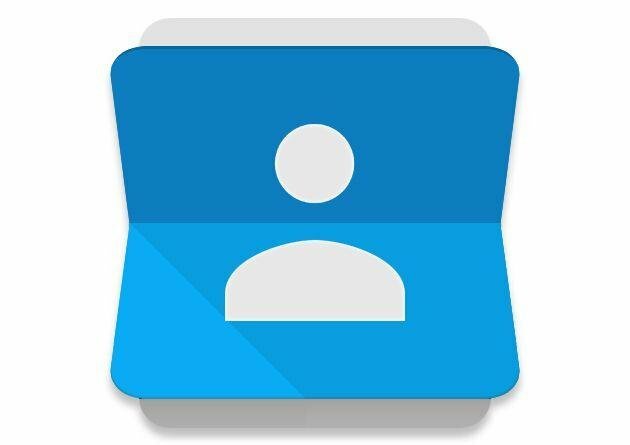 The new look will probably please some people and frustrate others, but if you use Google’s Contacts app, it’s something you’ll have to get used to.Farewell to the first-generation Material Design that sported a blue accent color, and set to the sparkling white of Material Theming. This new iteration of Google’s language design has been introduced to Google I / O 2018, and is slowly being used by every Google application. 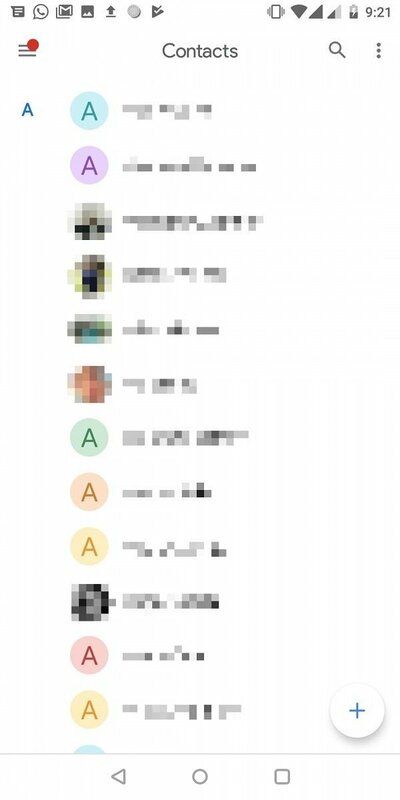 To make more room for the white-colored UI, Google Contacts 3.0 gets rid of the top colored action bar. This new update has brought big UI changes like icons have been swapped for outlined ones, and floating buttons were also changed. There are no changes in its functionality. 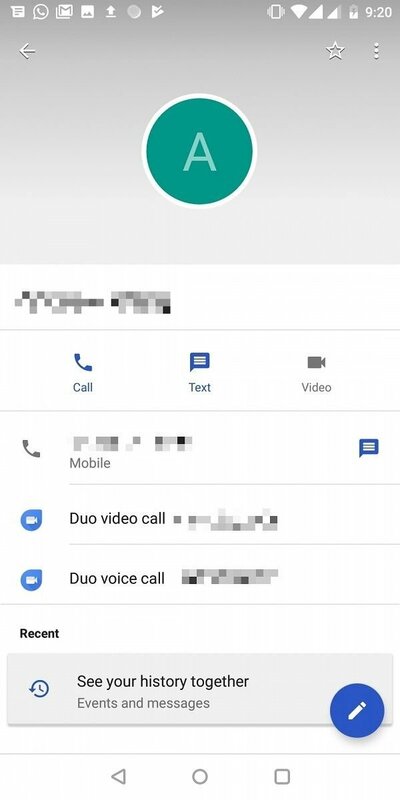 As we said above that Google has already started rolling out the new Google Contact version. 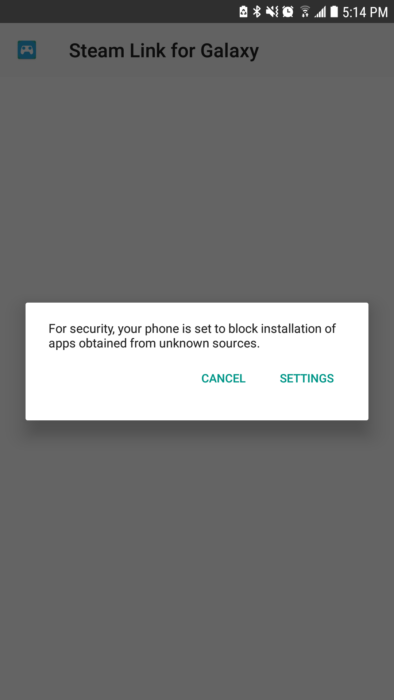 But if you haven’t received this update yet, you can always download the APK file from the given link. That’s all to it! You can now enjoy the latest UI update of Google Contact on your Android device.